Kristian Mattson, the Swedish folk singer-songwriter known as The Tallest Man On Earth, is only 5’9. His album last called Shallow Grave was wildly popular among folk & indie fans and next week, his new album, Wild Hunt, goes on sale. Mattson’s unique voice mixed with his Dylan-esque sound helps him stand out from the zillion others on singer-songwriter wagon (and his foxy looks don’t hurt). He recently sat down with FaceCulture.com and discussed the new record, how he’s grown as an artist, his past tours and his upcoming tour in the US. Here’s that interview and a clip of the title track, “Wild Hunt.” NYC can see him live at the Highline Ballroom on April 20th. 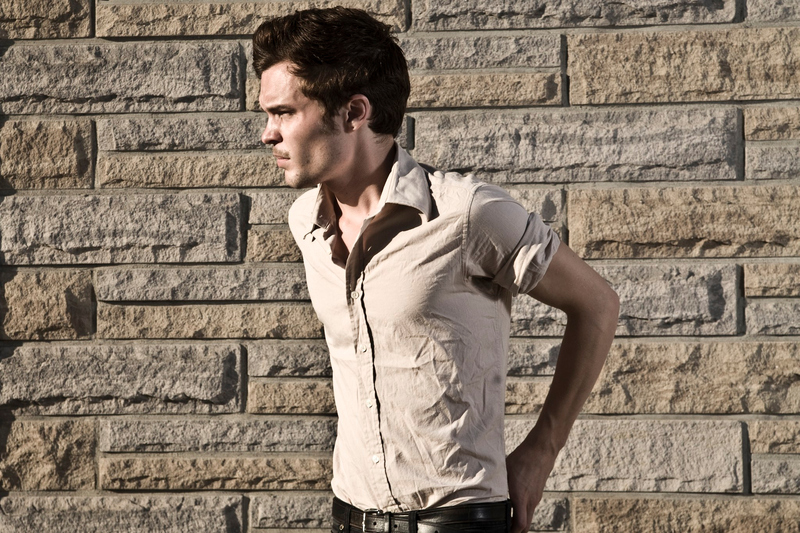 The Tallest Man on Earth on MySpace – See tour dates here. Hi, after reading this amazing article i am too cheerful to share my familiarity here with mates.